Usage: They are used to blank off the ends of pipe. 3. Size: 1/8" NB TO 48"NB. Blind flange is used to close ends of piping systems. 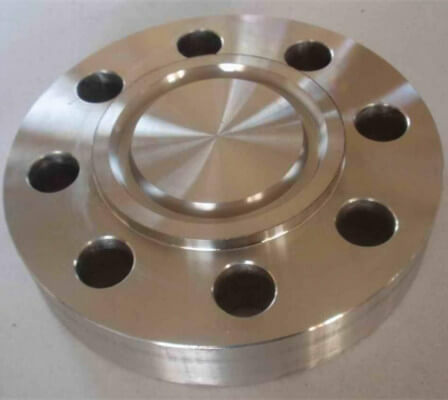 It is a kind of round plate with no center hold but with all the proper bolt holes. This blind flange is available in various sizes and materials and is used to provide positive closer on the ends of pipes, valves or equipment nozzles. This flange helps in easy access to a line once it has been sealed. 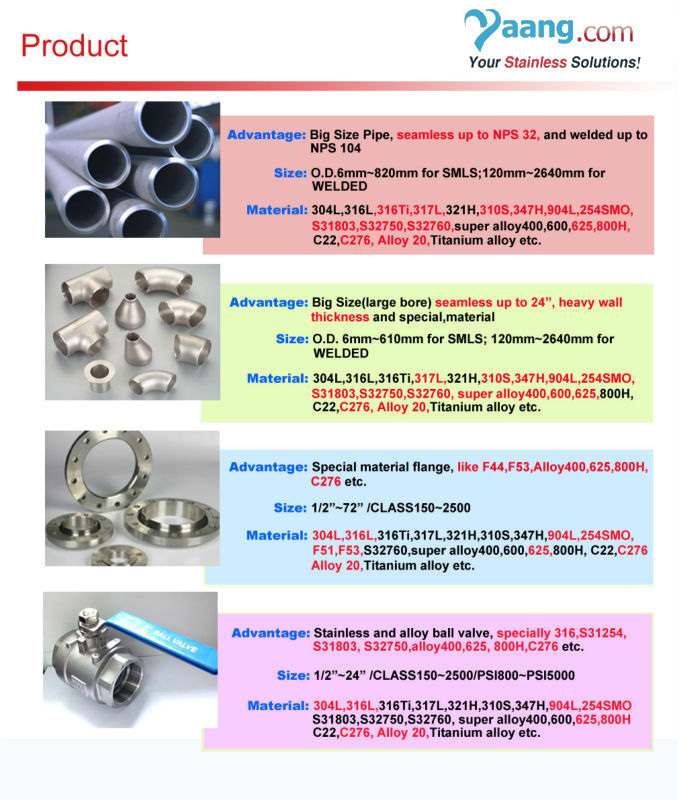 The blind flange is sometimes custom made or machined to accept a nominal sized pipe to which reduction is being made.